Jason is an associate in Ryan Swanson’s Business and Real Estate groups. While in law school, Jason served as the Executive Editor of the Washington International Law Journal. 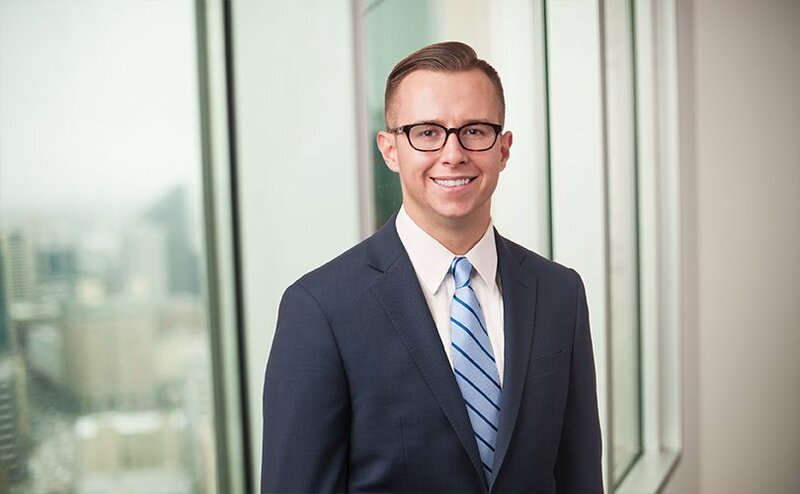 Jason was also the recipient of several academic awards, including the Judge Eugene A. Wright Scholar Award and four CALI Excellence for the Future Awards in Securities Regulation, Law & Economics, Evidence, and Competition in Health Care. Jason also served as a Hazelton Research Fellow for Professor Lisa Marshall Manheim, Professor Steve Calandrillo, Professor Kathryn Watts, Professor Sean O’Connor and Professor Theo Myhre at UW Law and as a research assistant for Professor Jarrad Harford at the Foster School of Business. Prior to joining Ryan Swanson, Jason was a law clerk for the Federal Trade Commission where he worked on business competition cases including research and writing legal memoranda, reviewing Hart-Scott Rodino filings, assessing market competition, and analyzing company financials and also served as a legal intern at Avalara, Inc.
Outside of work, Jason enjoys following the Oregon State Beavers, playing golf and watching documentaries.